We are excited to offer Farm Summer Camp again in 2019! Camp is open to kids age 5 - 12. 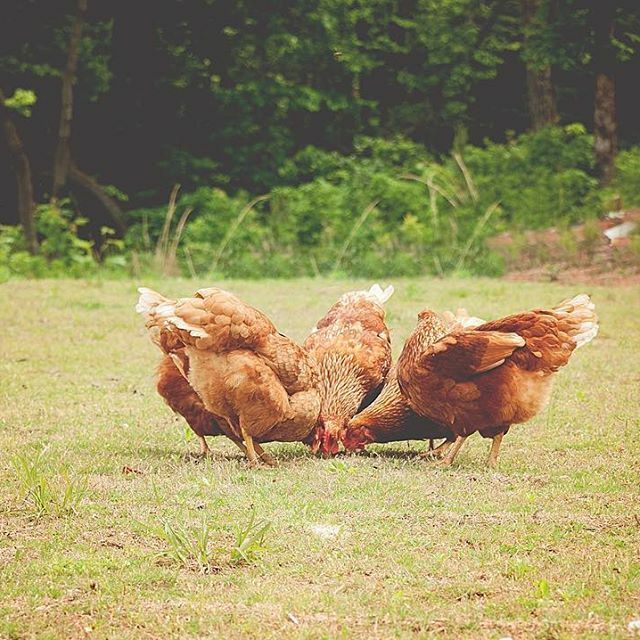 We will share life on a farm with the campers as they learn about milking, chickens, seed starting, harvesting and more. 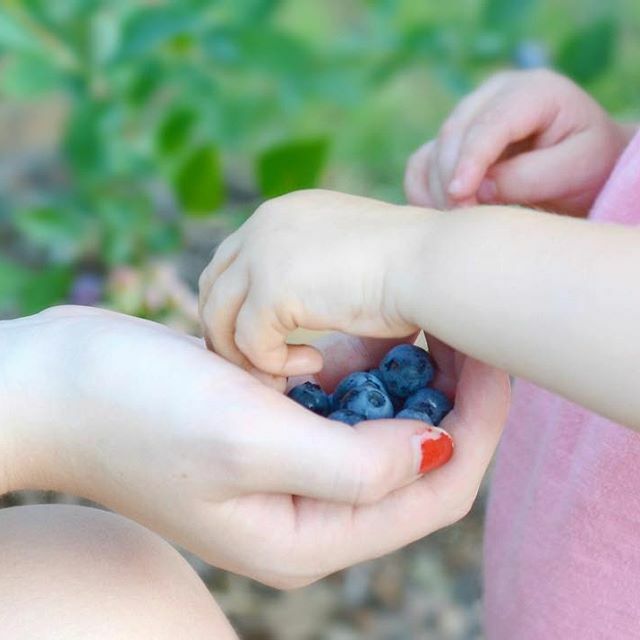 Blueberry picking and fresh blueberries for snack! Cost is $200 per child for one week of camp. $25 discount for sibling(s). ​We will provide water and one snack each day - please send your child with a sack lunch. ​​*Minimum 8 campers to hold camp. To Register, send payment and completed registration form (below) to Pleasant Union Farm PO Box 28, Waleska GA 30183.